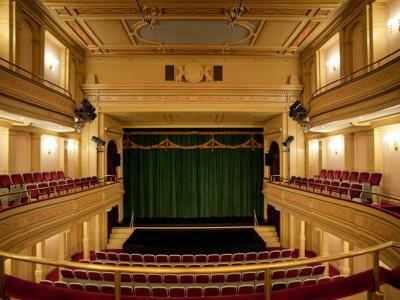 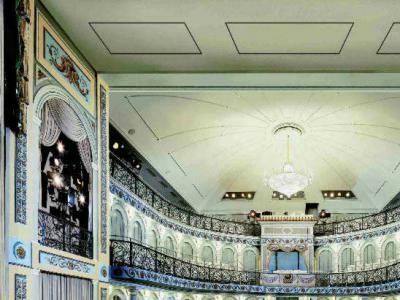 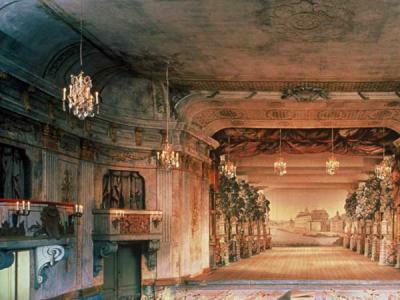 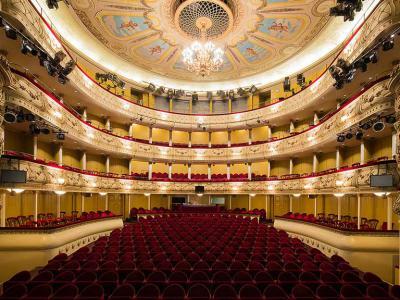 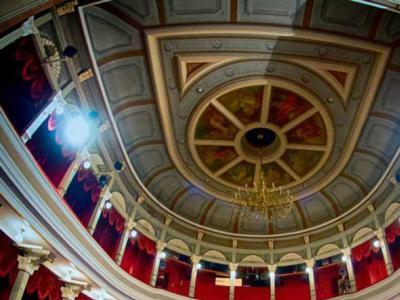 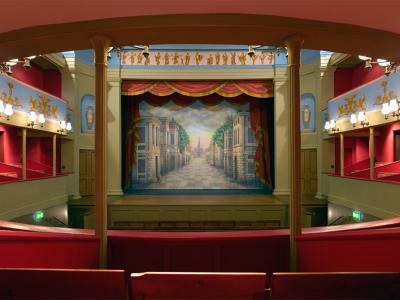 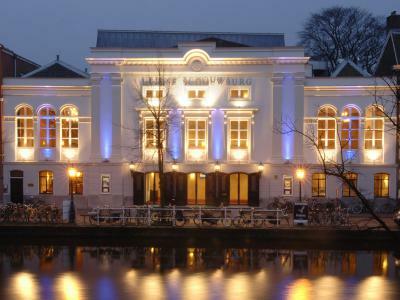 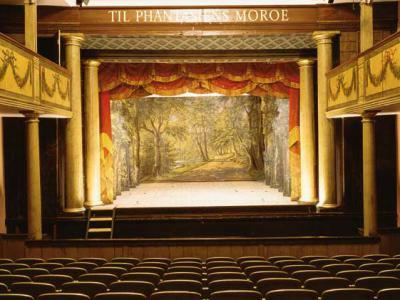 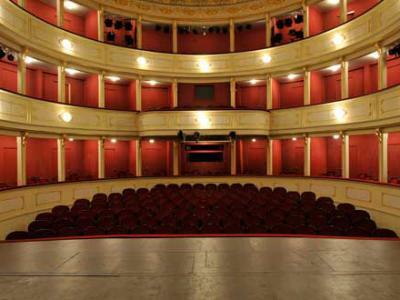 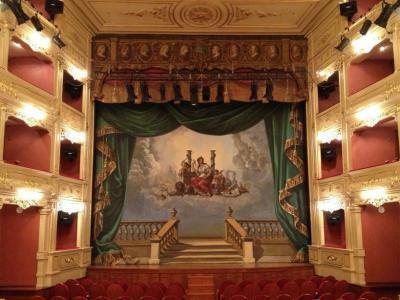 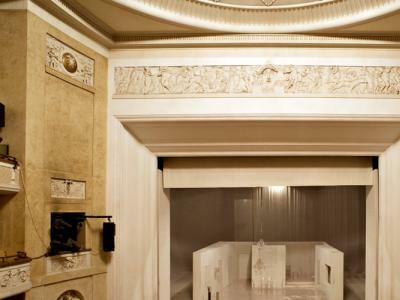 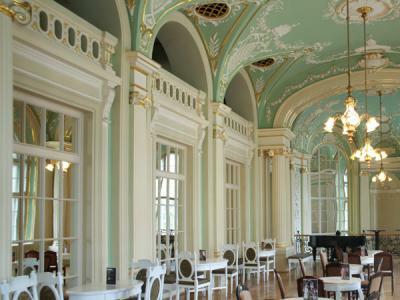 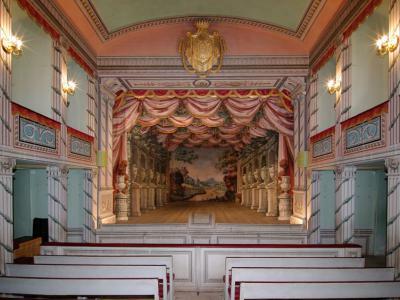 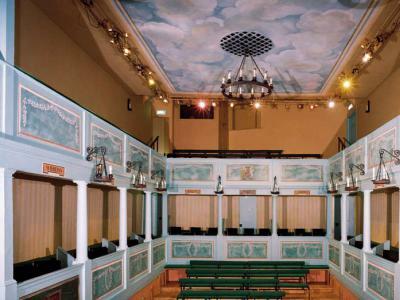 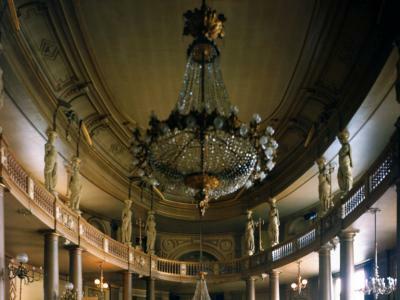 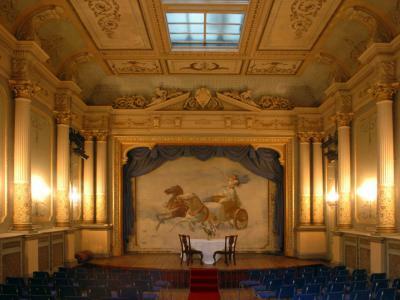 Across Europe every year on and around 25 October, historic theatre buildings, as well as institutions and initiatives devoted to our theatre heritage, celebrate the European Historic Theatres Day. 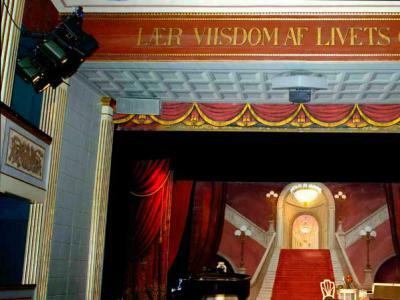 Performances, lectures, guided tours and other festivities are taking place to commemorate the day. 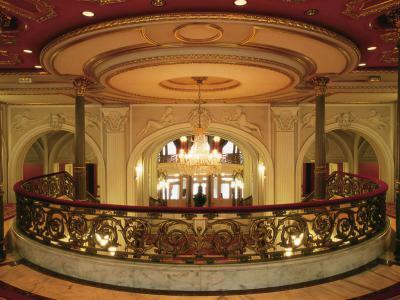 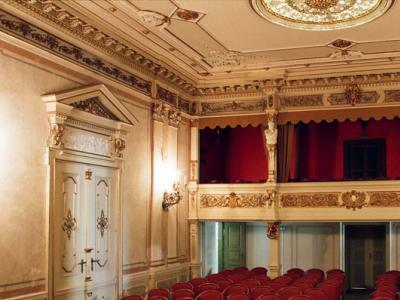 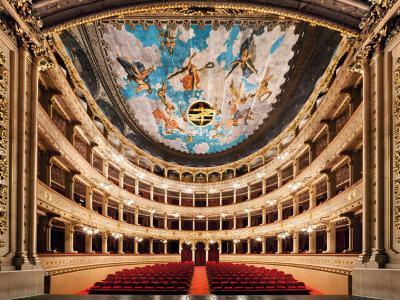 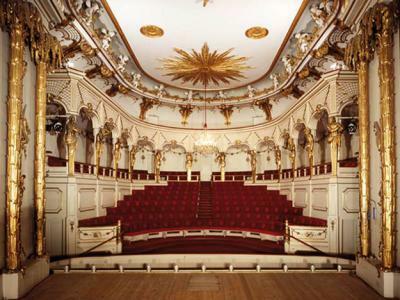 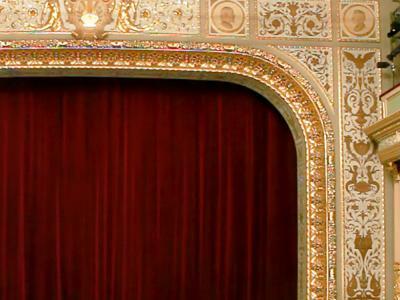 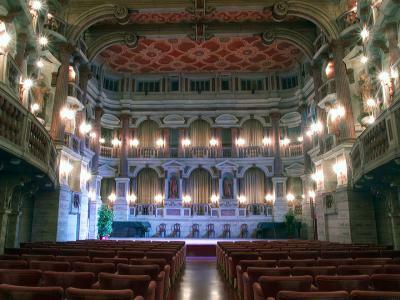 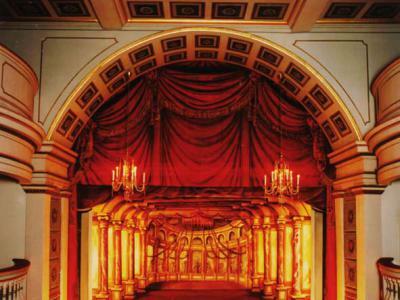 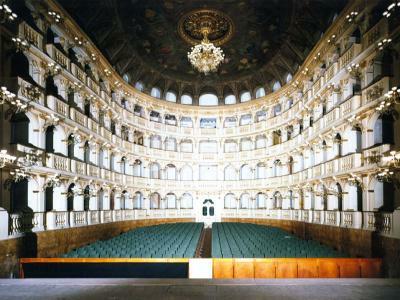 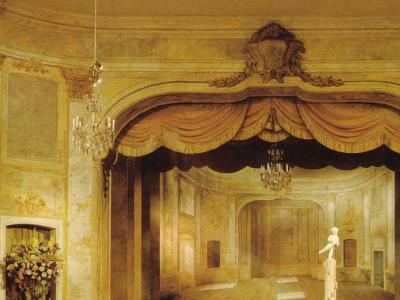 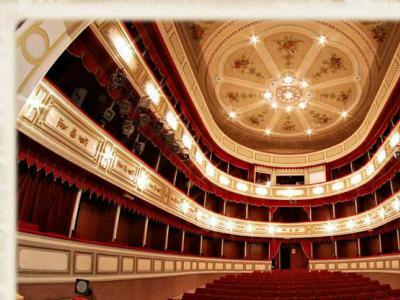 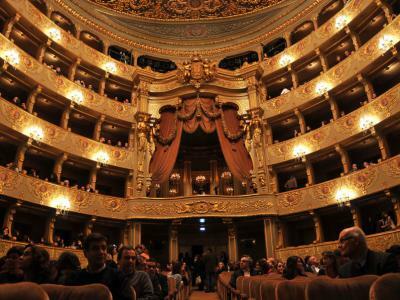 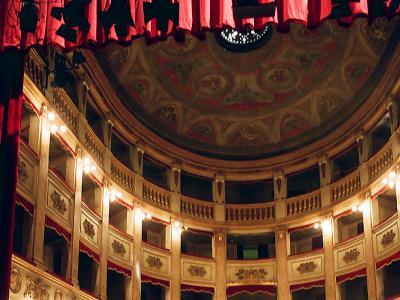 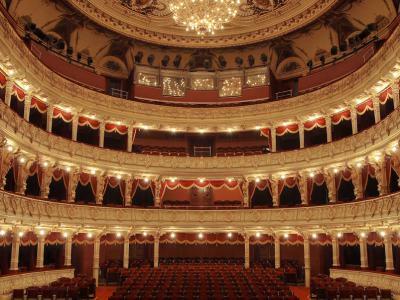 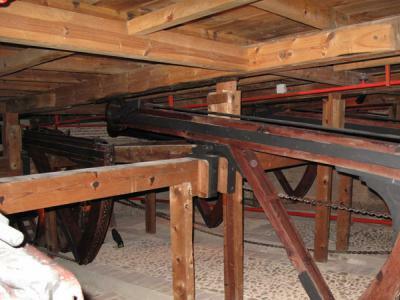 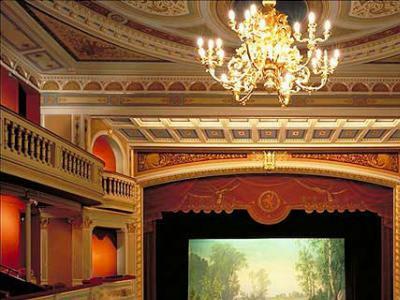 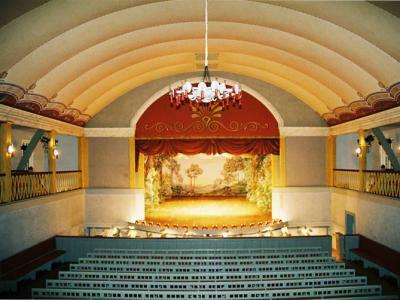 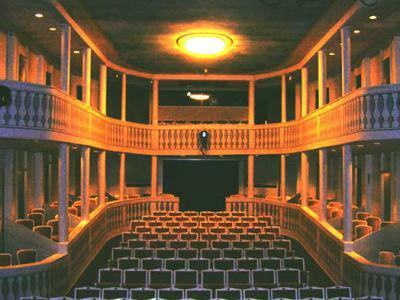 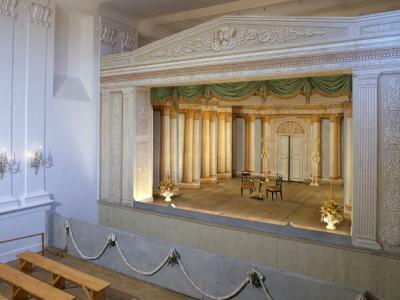 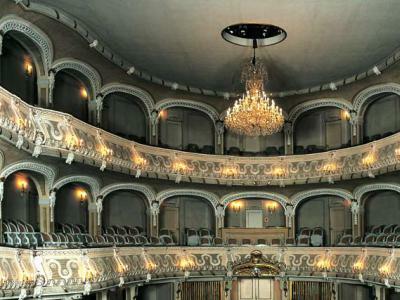 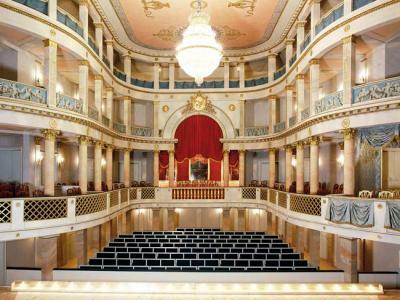 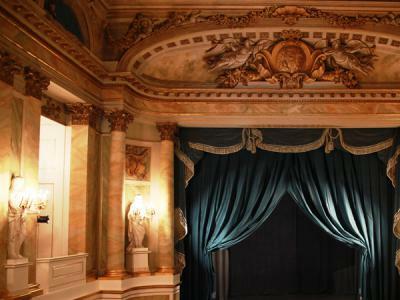 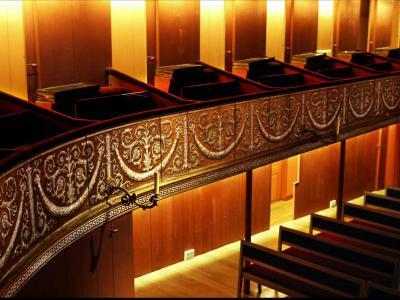 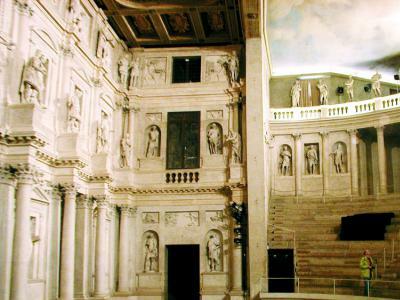 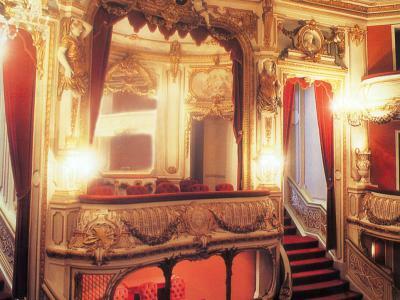 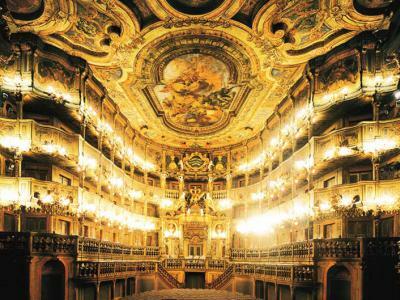 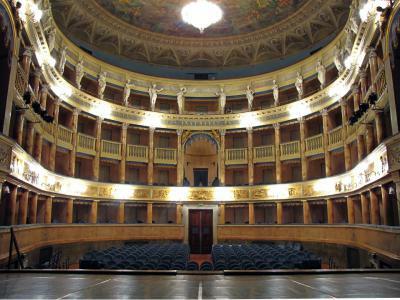 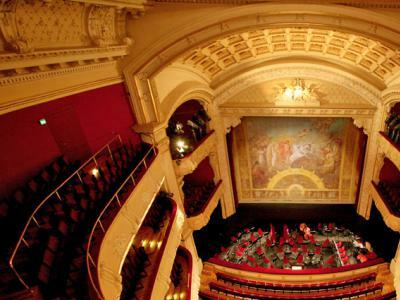 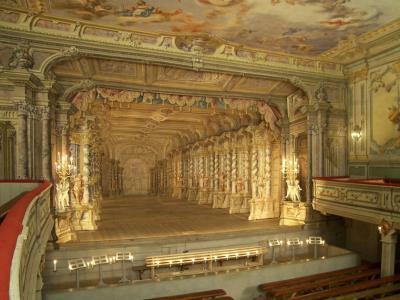 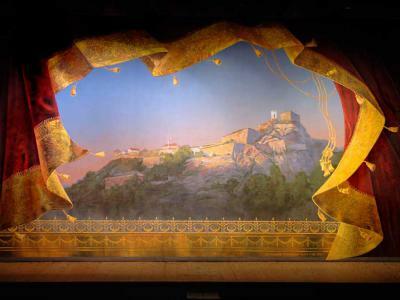 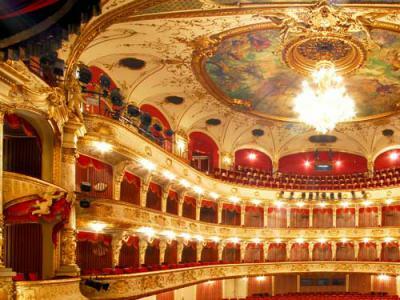 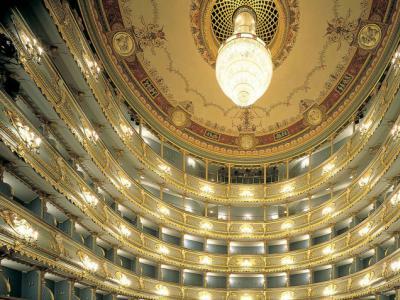 what is the most tweeted European Historic Theatre ?! 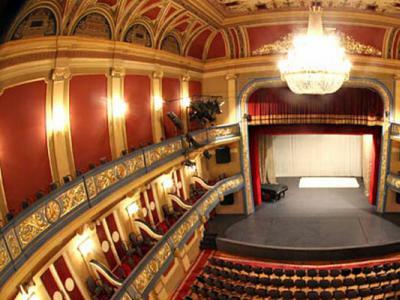 Take a break, visit a historic theatre in your neighbourhood or one you never visited before – and be part of the European Historic Theatres Day!